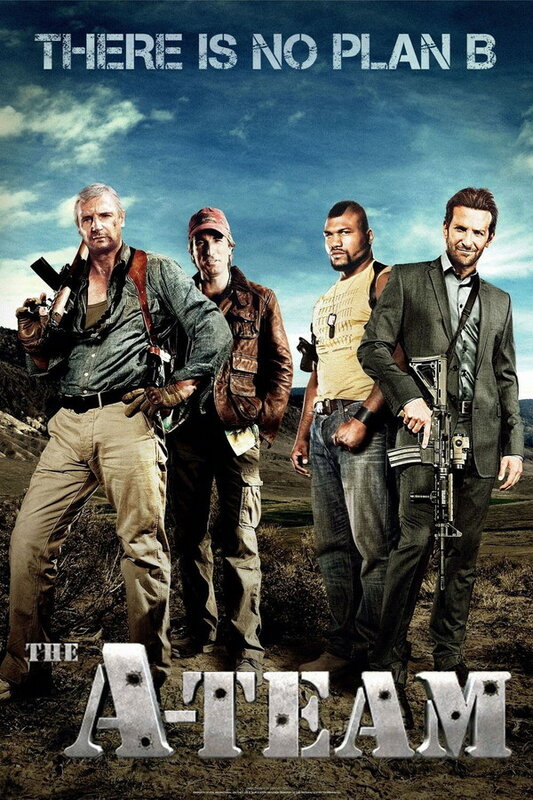 The A-Team font here refers to the font used in the poster of The A-Team, which is a 2010 American action movie. The movie centers on a U.S. Special Forces team, who, imprisoned for a crime they didn’t commit, escape and set out to clear their names. The title of the movie is set in Stencil designed by Gerry Powell, originally designed for American Type Founders in 1938. Stencil is a commercial typeface with capital letters only and you can view more details about it here. In addition to The A-Team, Stencil typeface is also used in the following logos, movie posters or album covers etc., including: Rebirth of a Nation, Volver, Fear of a Black Planet, Reno 911, Con Air (film), Recess, The Home Depot, Wounded Warrior Project, Born on the Fourth of July.